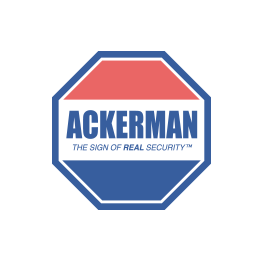 Ackerman Security Reviews, from VINOD | No. Your technician was superb. No. Your technician was superb.